Many companies have already integrated texting into their overall marketing strategy. This is because they have experienced the benefits of SMS marketing, including increased customer engagement, better email open rates and conversion, improved customer service, and much more. However, not all companies successfully implement the right tactics in their SMS campaign creation. Here are the common reasons why your efforts might fail. 1. You’re not using professional language. Text abbreviations like rofl (rolling on floor laughing) or lmk (let me know) shouldn’t be used in your SMS campaigns. Shortening words like txt (text), u (u), brkfast (breakfast) to make your message fit the character limit is also unacceptable. Text abbreviations and inappropriate shortening of words creates confusion, and also conveys unprofessionalism. One of the most basic, yet often overlooked SMS marketing best practices is using standard English. 2. You mass produce campaigns for anyone and everyone on your list. When you fail to segment your list, you send texts that are irrelevant to some of your recipients. For example, if you design planners for students and executives and are sending a text announcing the arrival of your latest collection for students, it wouldn’t be interesting for executives. 3. Texting customers without permission. Before texting your customers, you must have consent. 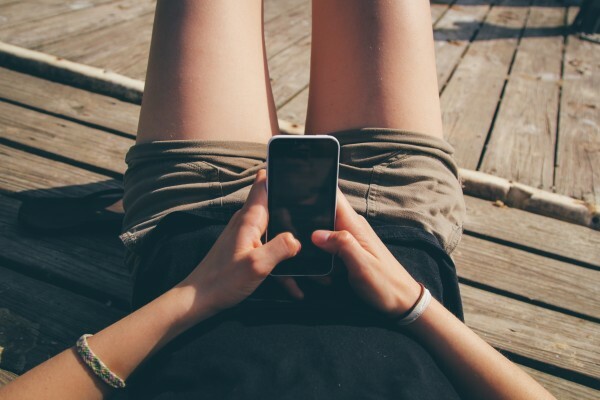 Sending texts without obtaining permission isn’t only annoying, but it’s also against the law. You can offer loyalty rewards, discounts, free access to seminars or other opt in incentives to encourage them to join your SMS list. Also, allow them to opt-out anytime, as this shows you’re genuine and can be trusted. 4. Randomly sending messages without regard for schedule. The golden rule here is know your customers. For example, if you own a coffee shop and your target customers work graveyard shift, then send impromptu text offers at 11 p.m.
5. Sending plain, generic texts. Customers want to receive clear and direct text messages, but they don’t appreciate the impersonal tone. Texting is meant to be personal, so make the tone professional yet conversational. If possible, include the subscriber’s name and your brand name for better recall. When used strategically, SMS helps you engage with customers and increase profits. Seeking the help of a text marketing provider? Give us a call at 1.800.688.6290.